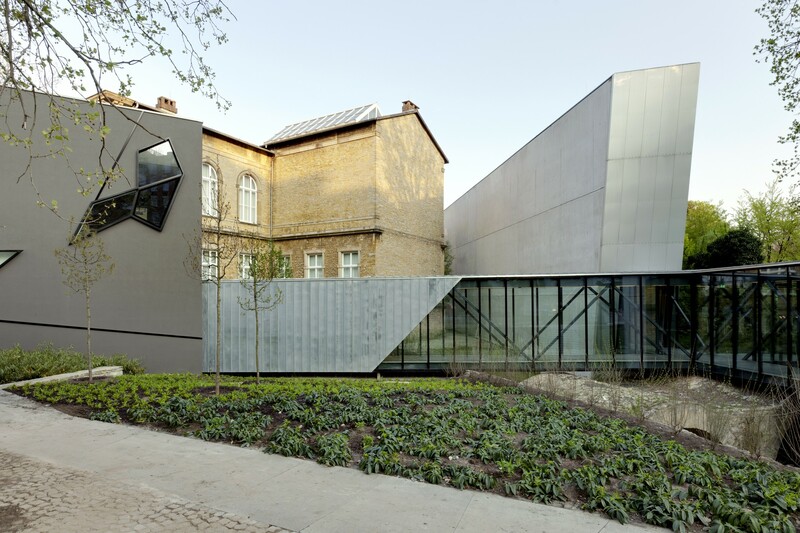 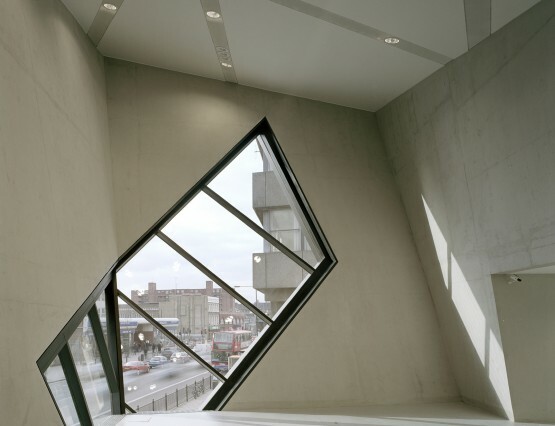 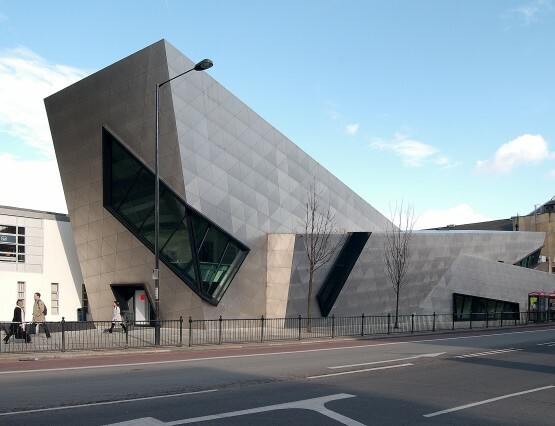 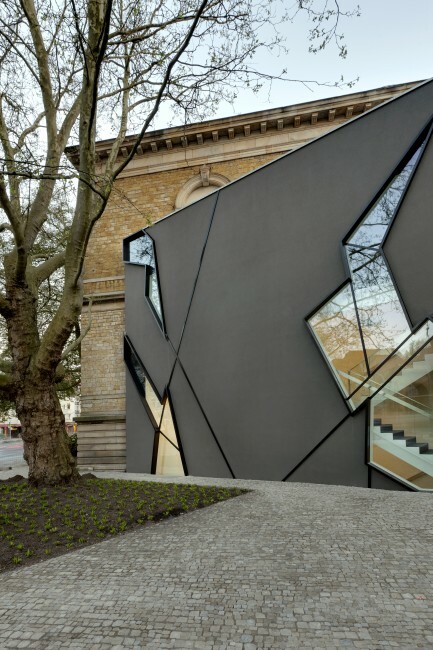 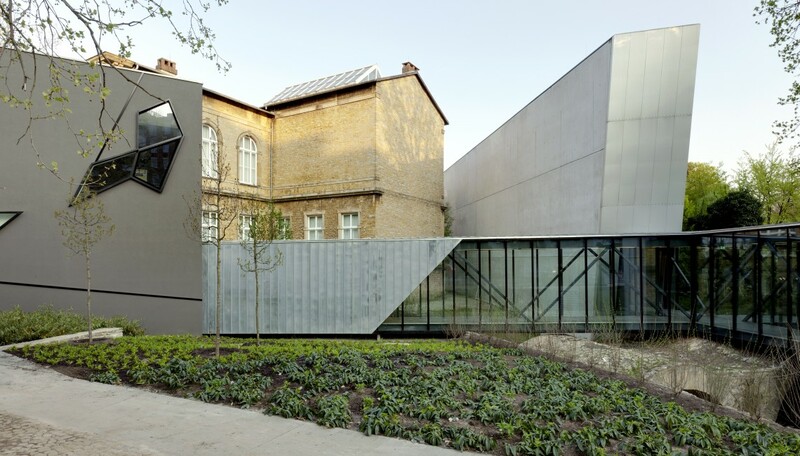 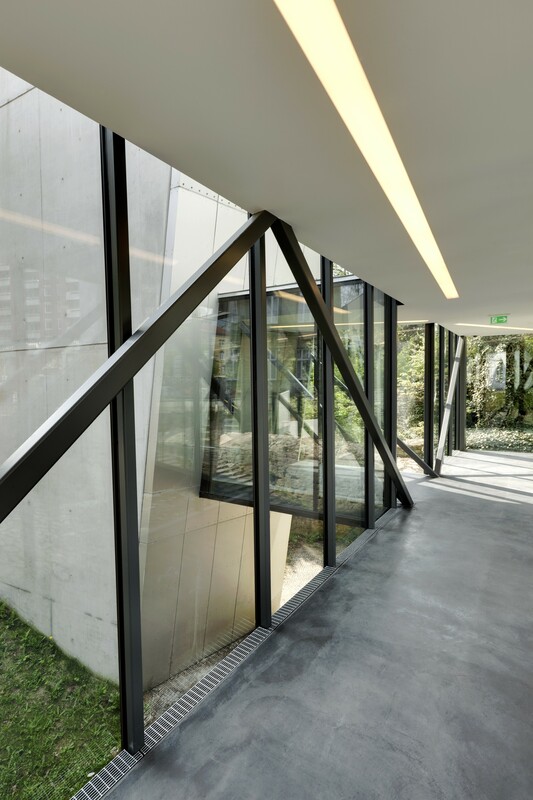 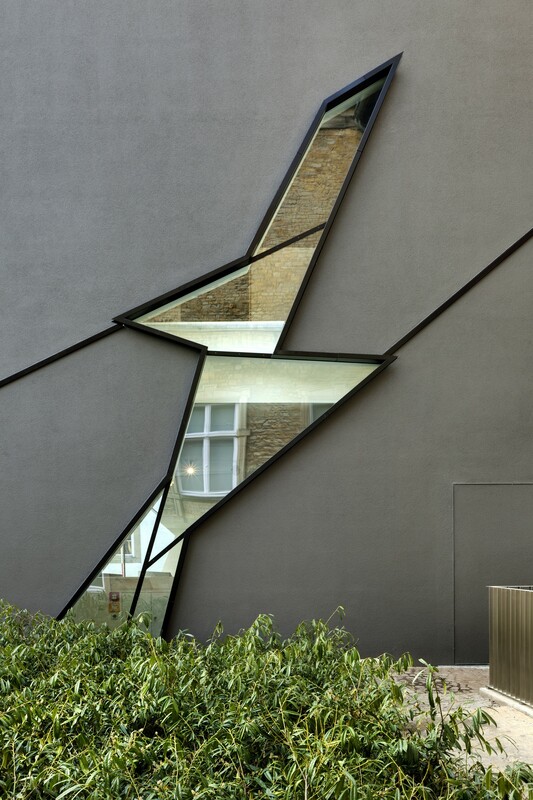 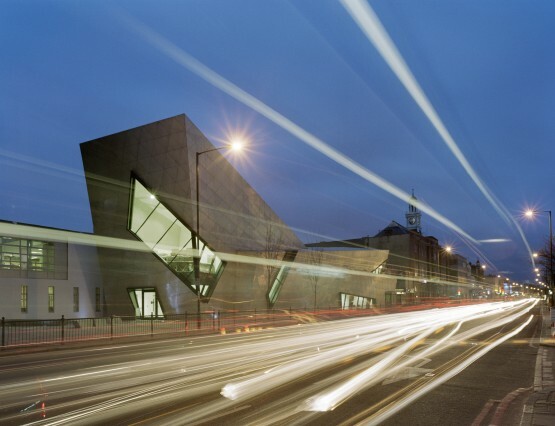 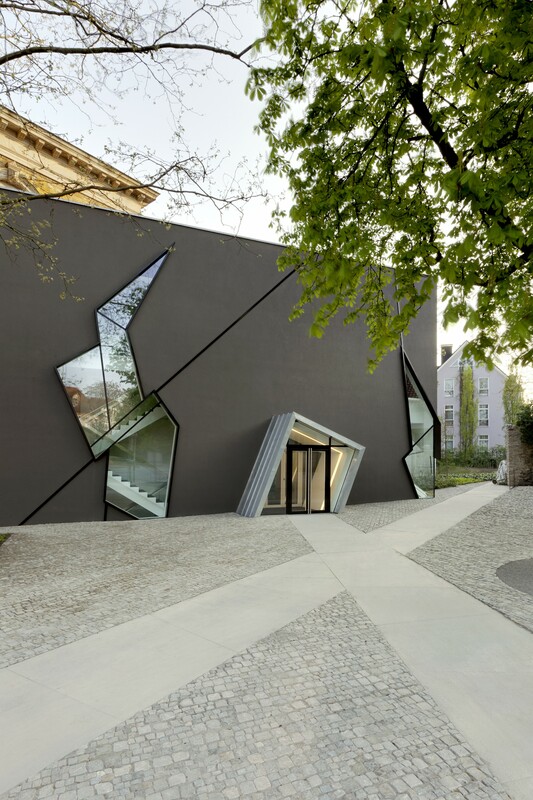 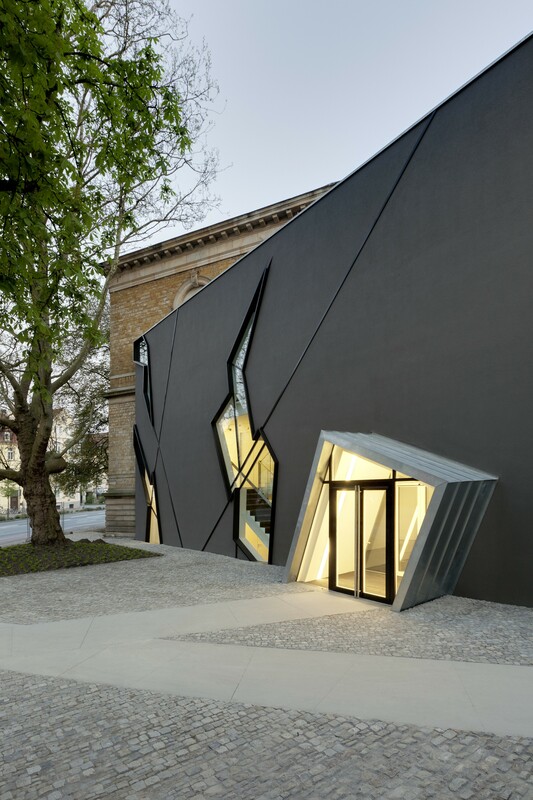 Daniel Libeskind was invited to return to the Felix Nussbaum Haus in Osnabrück, Germany, his first completed project, to design an extension 13 years after the museum’s opening. 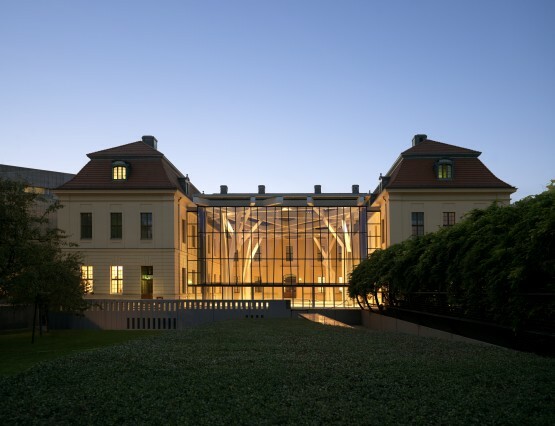 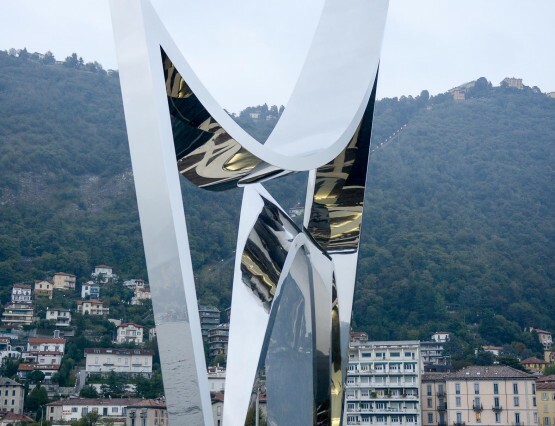 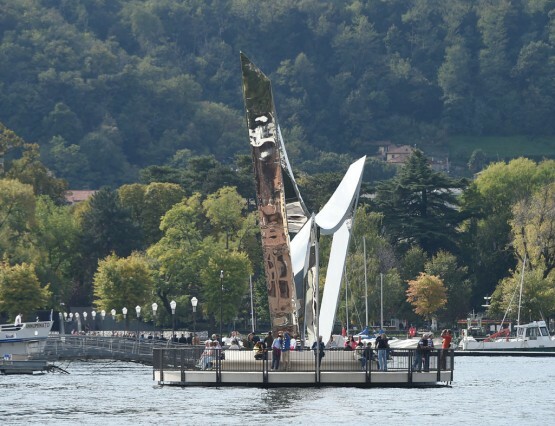 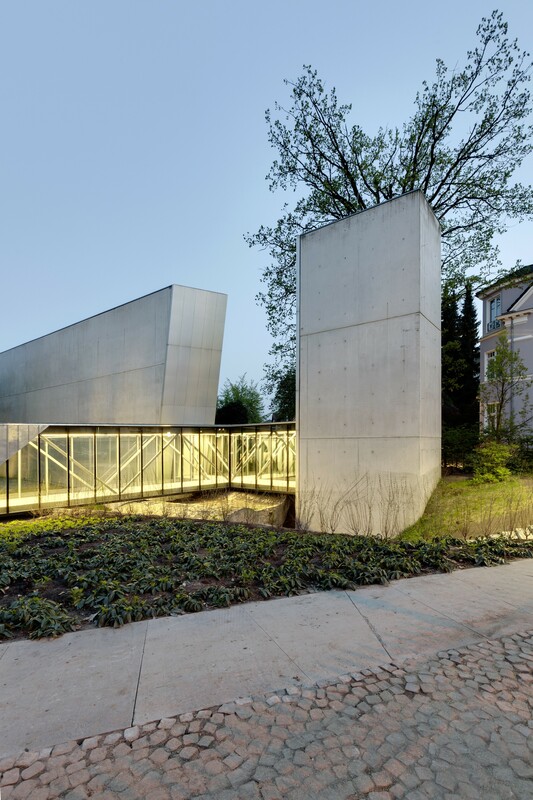 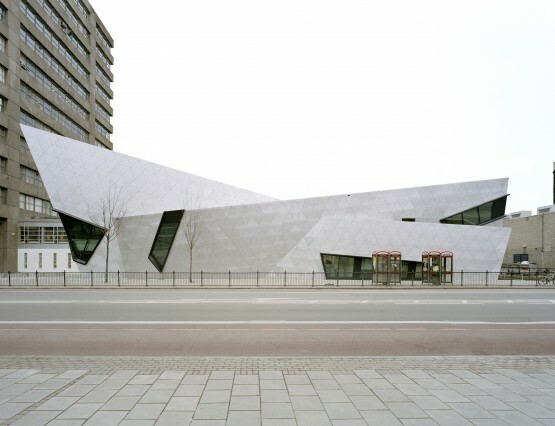 Attached to the Kunstgeschichtliche Museum and connected to the Felix Nussbaum Haus by a glass bridge, the new building transforms the existing buildings into a cohesive complex by acting as a gateway. 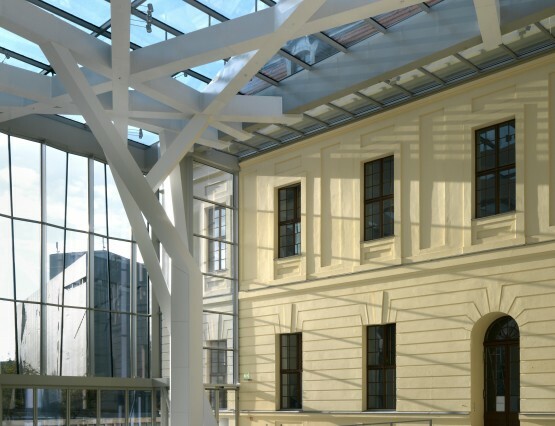 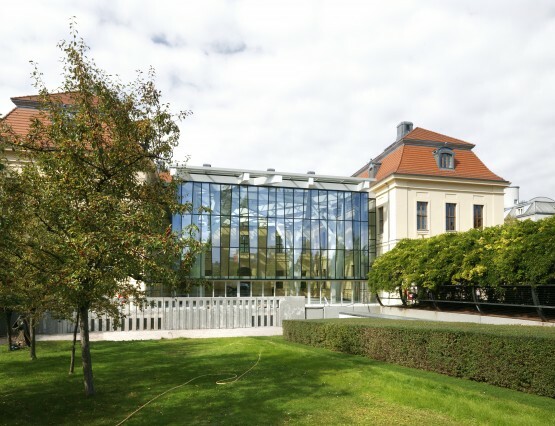 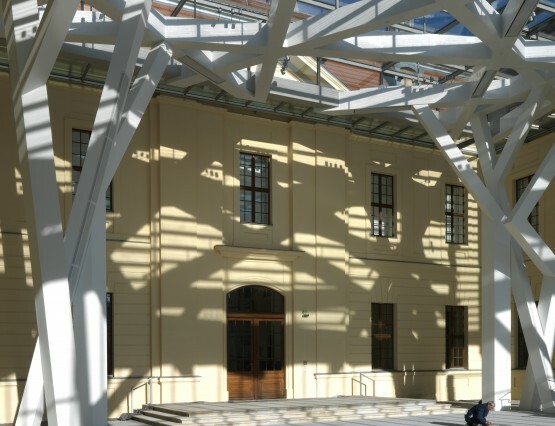 As a part of the transformation, an entrance hall with a museum shop and learning center has been added, and the lower floor of the Kunstgeschichtliche Museum redesigned to include a flexible lecture hall and event space, caterings facilities, cloakrooms and restrooms for both buildings.